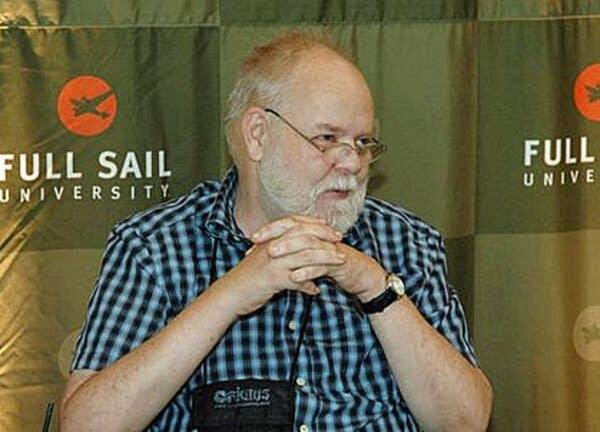 Dave Arneson, one of the co-creators of the fantasy game Dungeons & Dragons, died Tuesday after a two-year battle with cancer. He was 61. Arneson's daughter, Malia Weinhagen of Maplewood, said Thursday that her father died peacefully in hospice care in St. Paul. Arneson and Gary Gygax developed Dungeons & Dragons in 1974 using medieval characters and mythical creatures. The game, known for its oddly shaped dice, became a hit, particularly among teenage boys. It eventually was turned into video games, books and movies. Gygax died in March 2008. "The biggest thing about my dad's world is he wanted people to have fun in life," Weinhagen said. "I think we get distracted by the everyday things you have to do in life, and we forget to enjoy life and have fun. 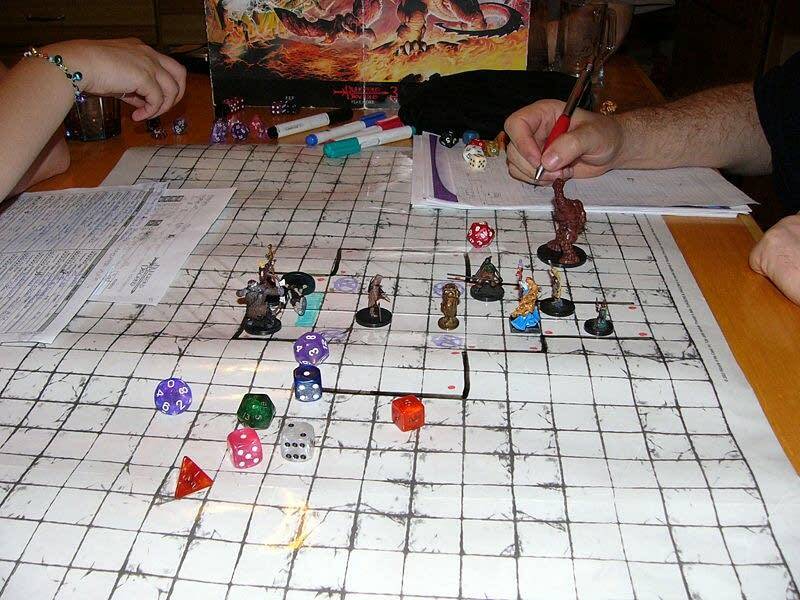 Dungeons & Dragons players create fictional characters and carry out their adventures with the help of complicated rules. The quintessential geek pastime, it spawned copycat games and later inspired a whole genre of computer games that's still growing in popularity. "(Arneson) developed many of the fundamental ideas of role-playing: that each player controls just one hero, that heroes gain power through adventures, and that personality is as important as combat prowess," according to a statement from Wizards of the Coast, a subsidiary of Hasbro, Inc. which produces Dungeons & Dragons. Blackmoor, which Arneson was developing before D&D, was "groundbreaking," according to Wizards of the Coast. The company said Blackmoor was the "first-ever role-playing campaign and the prototype for all (role-playing game) campaigns since." Arneson was born Oct. 1, 1947. According to a bio from Wizards of the Coast, Arneson and Gygax were dedicated tabletop wargamers who recreated historical battles with painted miniature armies and fleets. They met in 1969 at GenCon, and their first collaboration, along with Mike Carr, was a set of rules for sailing-ship battles called Don't Give Up the Ship! Weinhagen said that as a child, she wasn't aware of the impact her father had on the game industry, but she said fantasy games were a part of her everyday world. "No matter what house we lived in, our entire basement was always devoted to gaming," she said, recalling the tables filled with dice, miniature figurines and fantasy lands. "I thought everybody believed in fairies and elves and dragons," said Weinhagen, 32. Then laughing, she added: "I was a little surprised in elementary school when I found out that wasn't the norm." Weinhagen said her father enjoyed teaching at Full Sail University in Winter Park, Fla., in recent years, where he inspired future game creators, and taught students to make a solid set of rules for their games. Weinhagen said her father also volunteered at elementary schools. He'd bring in his multisided dice and teach kids math -- in a way that was fun. A public memorial service will be held April 20, from 4-8 p.m., at Bradshaw Funeral Home, 687 Snelling Ave. S., St. Paul.